On this week's show, we recap Friday night's loss to Real Salt Lake. What's broken with FC Cincinnati at the moment? We discussed it this week! No episode captain this week. 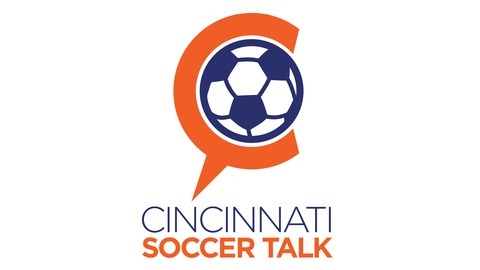 If you’d like to wear the armband for an episode of Cincinnati Soccer Talk log onto CincinnatiSoccerTalk.com/support. 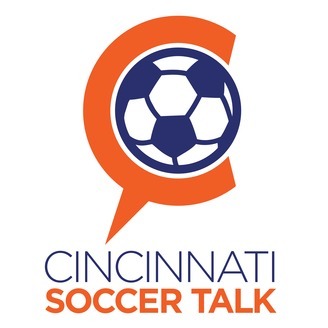 On this week’s show, Bill, Bryan and I recap FC Cincinnati’s 3-0 defeat to Real Salt Lake from the CincyShirts.com Studios. What was an OK first 40 minutes of the first half, the match fell apart in the last five minutes as FC Cincinnati conceded to really crappy goals. We opened up the Kings Hammer Hotline to let fans have their say on what’s going on. We wrapped up the show with #SodGate. Bryan had a nice little rant about the US Men’s National team’s upcoming match on June 9th at Nippert Stadium against Venezuela. IT’S NOT TOO LATE TO JOIN THE GROWLER CUP OR CST MLS FANTASY!